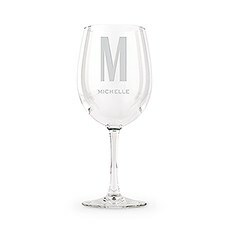 So much of our lives is shaped by our home, which is why it's important to celebrate a new one with a special housewarming gift. 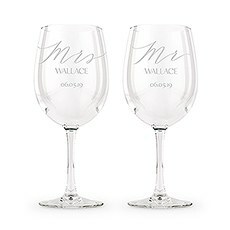 At Weddingstar, we offer an amazing lineup of beautiful housewarming gifts that any loved one is sure to treasure. 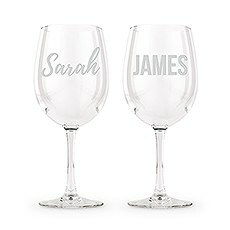 If a friend or family member moves into a new place, be sure to mark the occasion by giving them one of these meaningful items to commemorate an important milestone. 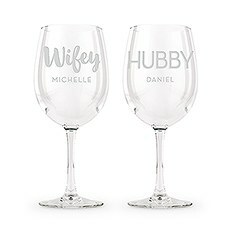 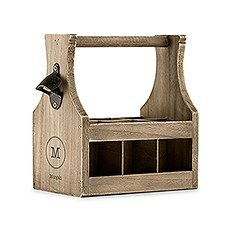 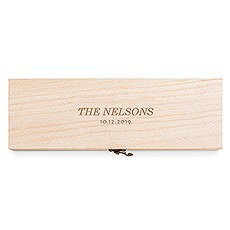 Whether it's their very first home together as a married couple or a new condo for empty nesters, let them know you share in their excitement by choosing from the personalized housewarming gifts in our collection.Treat Your HostIf you're attending a housewarming party, be sure you don't show up empty-handed by choosing one of these lovely gifts from Weddingstar. 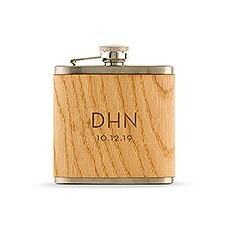 Bringing along a simple but meaningful gift is just the way to show your host that you appreciate the opportunity to celebrate their new home. 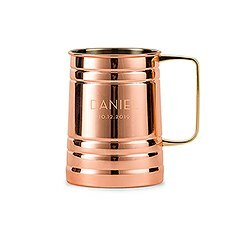 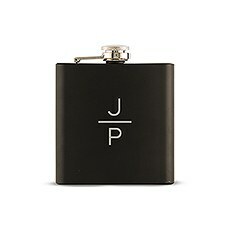 Our chic host and hostess gifts offer something to suit every style. 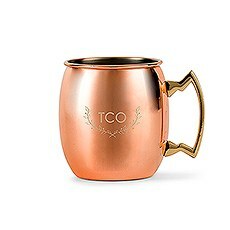 From sleek, modern kitchen accessories to warm, rustic décor, you'll find a variety of beautiful options for housewarming party gifts in our collection.Add a Custom TouchWhile there are plenty of housewarming gifts available these days, our customizable gifts allow you to add a personal touch that makes your present truly stand out from the crowd. 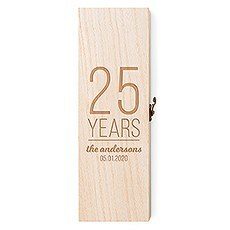 With many of our products, you can add custom details to commemorate a housewarming in a unique and thoughtful way. 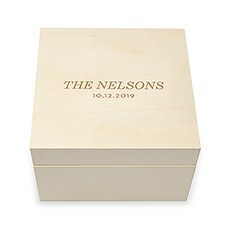 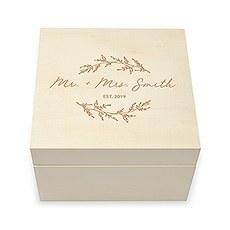 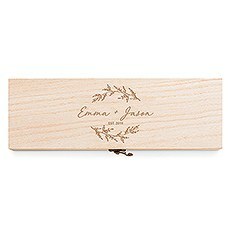 Add the family last name or the homeowner's initials to your gift to put a personal spin on it. 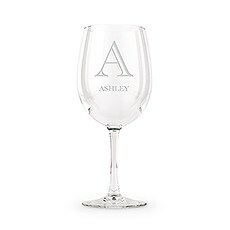 This is sure to make the gift more meaningful in the long run and will show the host or hostess that you truly care. 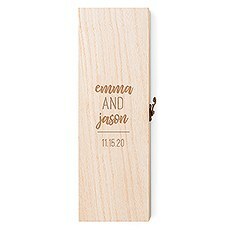 Find a standout housewarming party gift when you shop for customizable products online at Weddingstar.